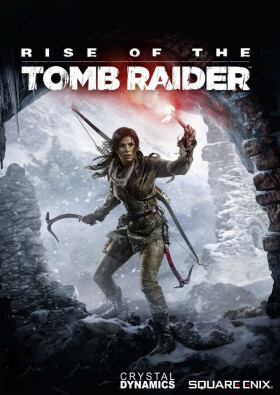 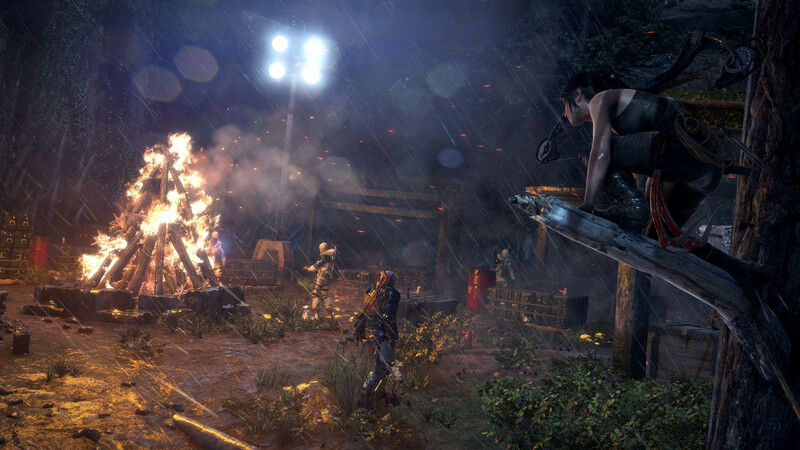 Use the environment to your advantage, scale trees and dive underwater to avoid or takedown enemies, configure Lara’s gear, weapons, and ammo to suit your play style from stealth to guns blazing, craft explosives on the fly to sow chaos, and wield Lara’s signature combat bows and climbing axe. 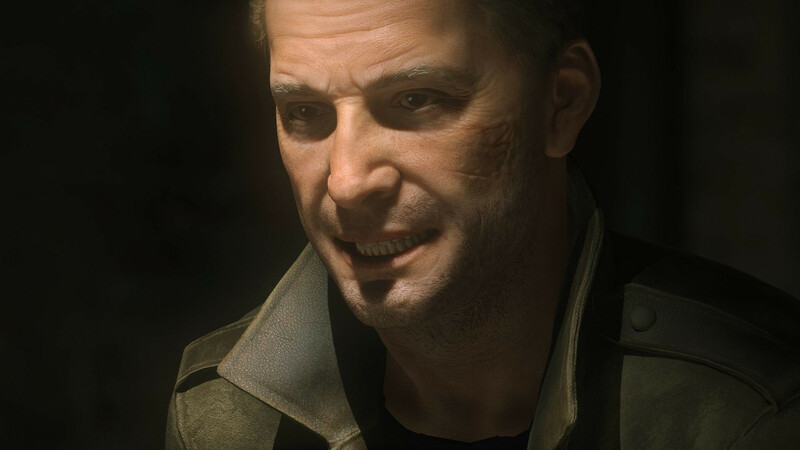 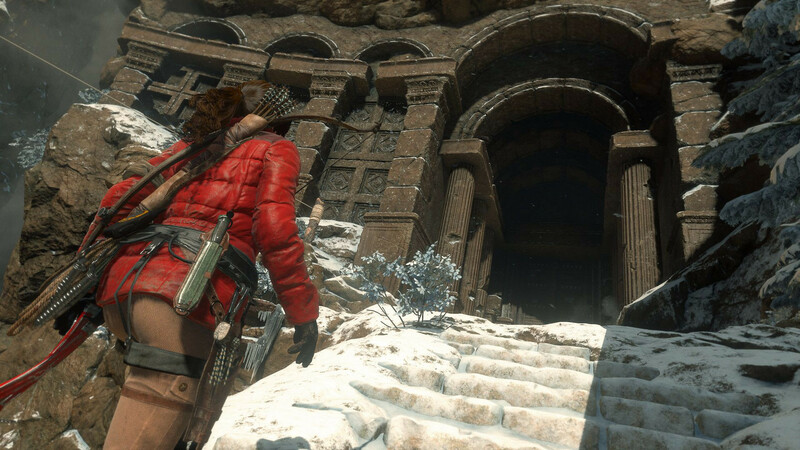 Tombs are back, and they’re bigger and better than ever. 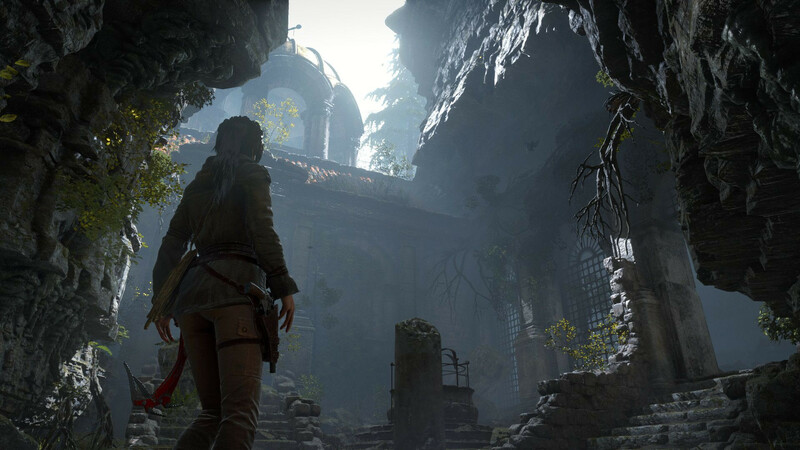 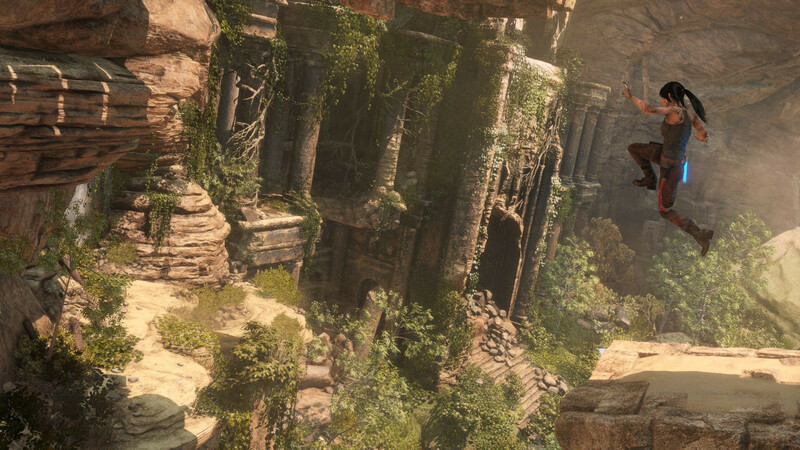 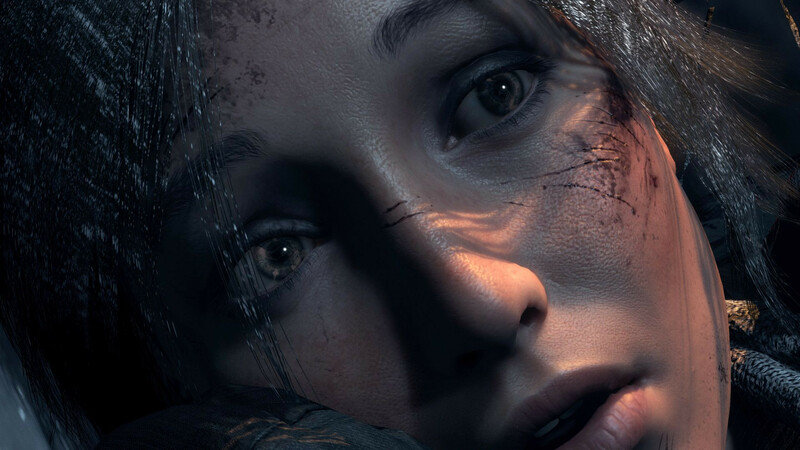 In “Rise of the Tomb Raider” you’ll explore huge, awe-inspiring ancient spaces littered with deadly traps, solve dramatic environmental puzzles, and decipher ancient texts to reveal crypts as you take on a world filled with secrets to discover.